Air101: Freddie steady go....... 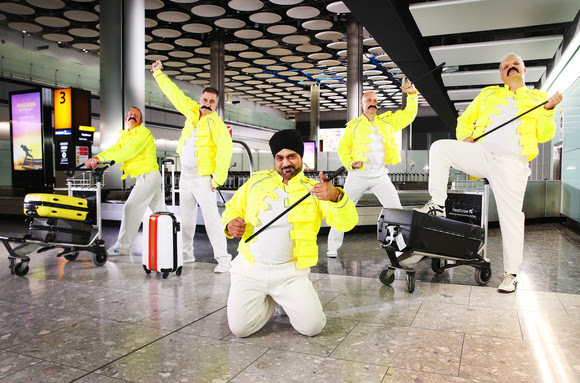 If you go down to Heathrow Terminal 5 today, you might be in for a surprise. Freddie steady go....... 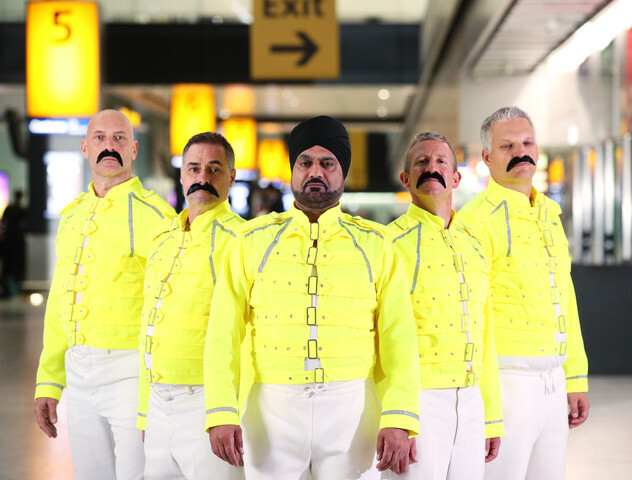 If you go down to Heathrow Terminal 5 today, you might be in for a surprise. Did you know the rock star Freddie Mercury used to work as a baggage handler at London Heathrow Airport before he joined Queen in 1970? Apparently, it is true, but few knew of his case shifting past, now, to celebrate Freddie For A Day which marks the rock legend’s birthday today 5th September and the upcoming release of the film BOHEMIAN RHAPSODY, British Airways and Heathrow will ‘escape from reality’ to pay tribute to Freddie in spectacular fashion. Any travellers landing at Terminal 5 on September 5 can also look out for Queen songs on Arrivals boards, whilst Queen memorabilia will go on display in the departures area next month. To celebrate the singer’s birthday on September 5, any customer who is called Freddie, Frederick or the legend’s real name, Farrokh, who is departing from Terminal 5 will be invited along with their travelling companions to use British Airways’ First lounge, accessed through the exclusive First Wing.